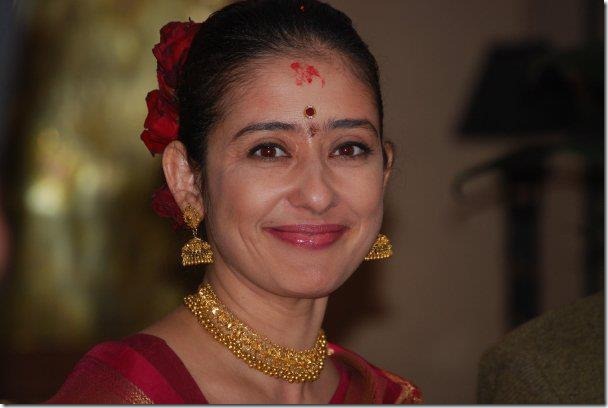 Bollywood actress Manisha Koirala hails from influential Koirala family in Nepal and she started her movie career back home in 1989 by ‘Pheri Bhetaula’ and a few advertisements like Mega Wool advertisement. She didn’t see much future in Nepal and headed towards Bombay (called Mumbai these days) India in search of roles in Bollywood movies. 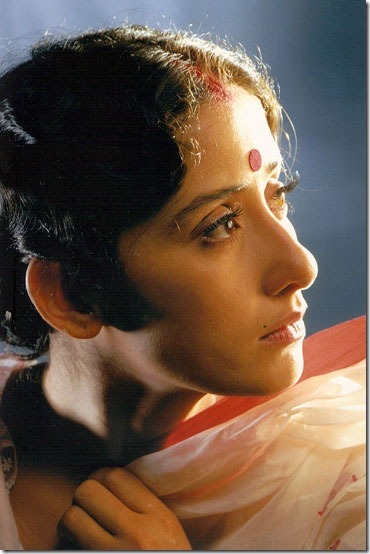 Manisha got a break in Subhash Ghai’s ‘Saudagar’ released in 1991. The movie turned out to be the biggest hit of the year – helping Manisha to establish herself in Bollywood in her first attempt. But, during 1992-1993 she went through a number of unsuccessful movies until Vidhu Vinod Chopra’s 1994 love story movie ‘1942: A Love Story’ following by a Tamil film by Mani Ratnam ‘Bombay’ in 1995. Education – Vasant Kanya Mahavidhyalaya (VKM), Varanasi up to Grade 10, Army Public School, Dhaula Kuan, New Delhi (APS), Diploma in filmmaking from New York in 2004. Health – Diagnosed with cancer in November 29, 2012. Currently being treated in USA. Family history – Grandfather BP Koirala was the first elected prime minister of Nepal. Great-uncles great-uncles, Girija Prasad Koirala and Matrika Prasad Koirala were also prime minsters of Nepal. Her fatehr Prakash Koirala is also a prominent politician and an ex-cabinet minister. 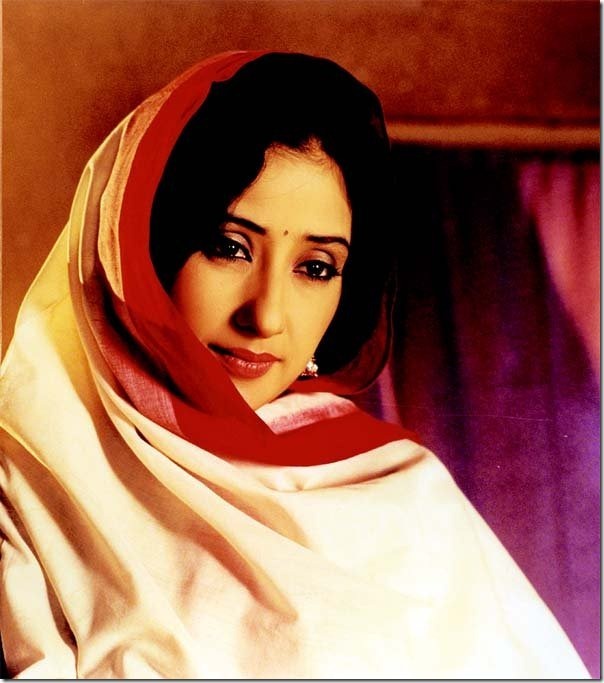 Full listing of Hindi movies, Tamil movies, Telugu movies, Malayalam movies, Bengali Movies are available in ManishaKoirala.net . She couldn’t get along with her husband and expressed her feelings in her Facebook status. Controversial statement on support of then-king Gyanendra Shah is believed to have ended the possibility of her entering Nepali politics. 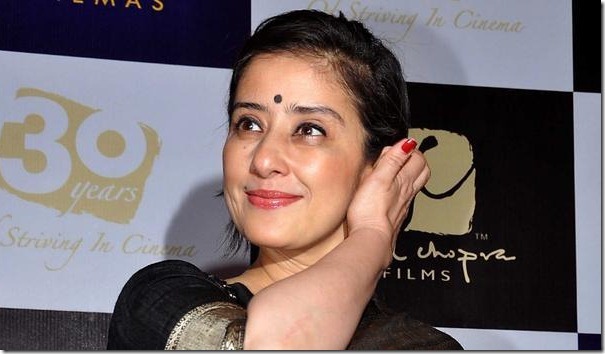 This entry was posted in Movie actress and tagged BOLLYWOOD, Manisha Koirala. Bookmark the permalink. TO you Sending my resume kindly accepet and reply me as soon as possible.